I love my new jacket! 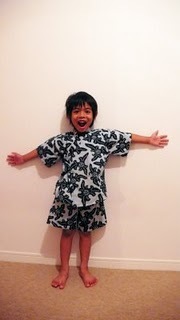 The pattern is Rigel bomber by Papercut patterns. The first time I saw it was in Sophie’s blog with her wonderful polkadot version. Since then I couldn’t get rid of the image of my own bomber jacket from my mind. 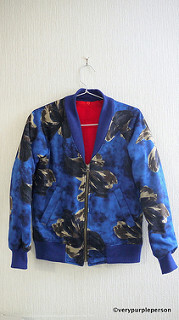 I wanted a bomber jacket, and it had to be in floral pattern. Why? I don’t know, it just had to. I found the perfect fabric in a small fabric store in my neighborhood. 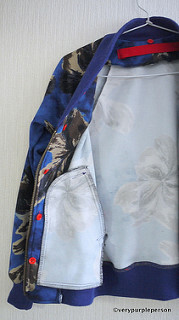 The fabric has a bit of stretch with fuzzy flannel on the wrong side with dark floral pattern that looks like watercolour. 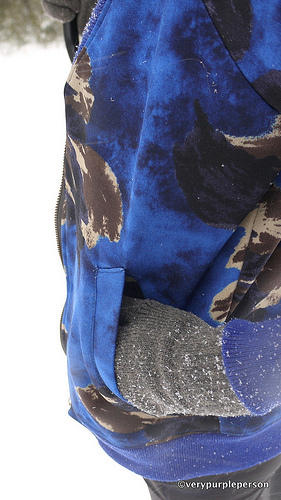 The zipper and ribbing fabric all came from the same store. Since the store sells end of bolt fabric in cheap price, I only spent about USD10 for the jacket. 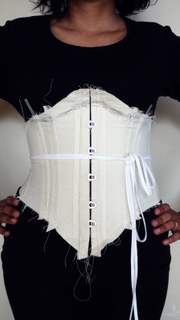 The alteration: I shortened the bodice about 1 cm across the neckline. This way I shortened the bodice as well as the neckline. 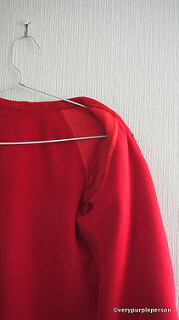 Then I altered the sleeves to match the length. 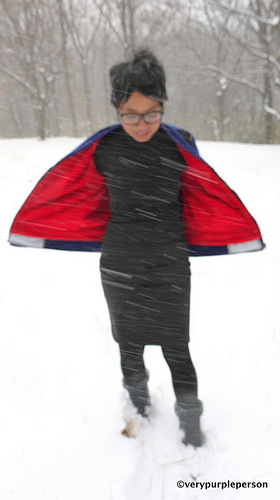 The jacket actually sewed very quickly but I spent a bit of time with the pockets. 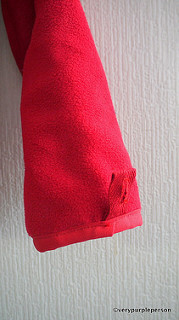 At first I used red rayon lining for the pocket bag. I wore the jacket a couple of times before I decided that I didn’t like it. 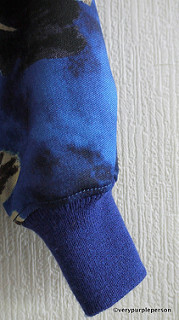 The pocket bag was too small, the red lining showed too much, and the fabric is not strong enough. I really like the jacket though, so I decided to unpick the whole pockets and redid them using the same fabric as the jacket. 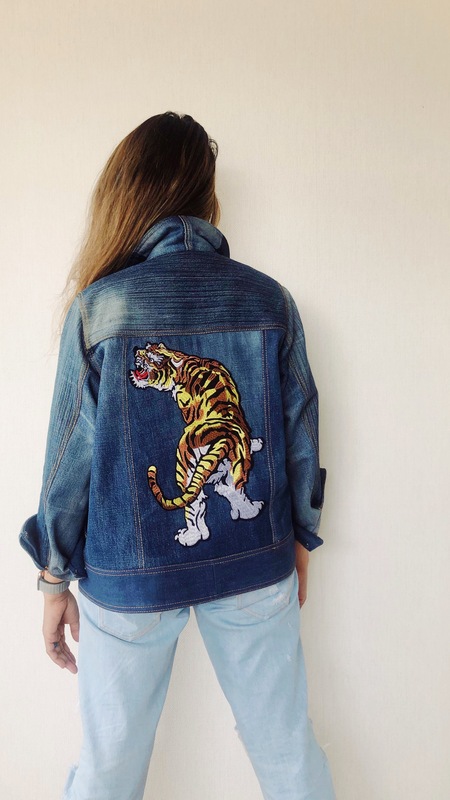 It was a risky move but I’m glad I did it because now I adore the jacket! 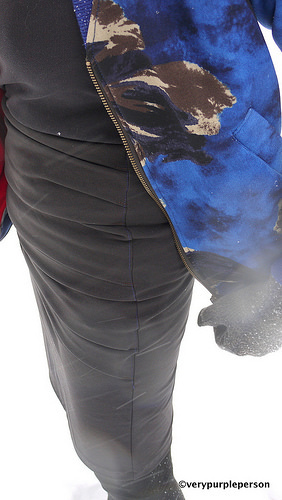 I also made a detachable fleece lining to make the jacket more winter-friendly. 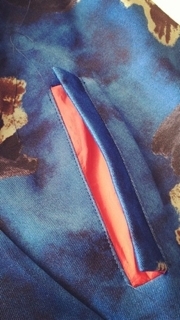 The sleeves were also lined with rayon lining so they won’t cling to my clothes when I wear the jacket. 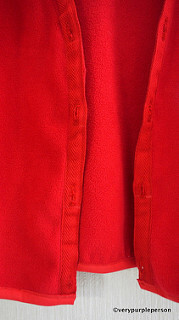 The fleece lining is attached to the jacket by rows of buttons along the center front, neckline, and end of sleeves. I think everybody needs a floral bomber jacket! This is absolutely my new favorite clothing item. 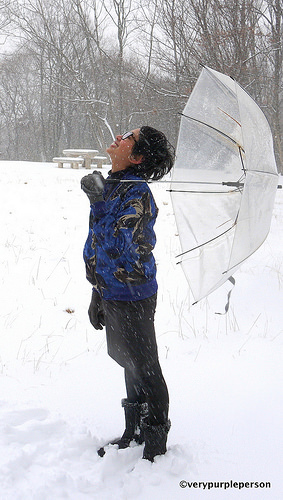 The jacket is stylish, comfortable and very wearable. In fact I’ve worn it almost everyday this week, even when the pockets weren’t properly finished and the lining wasn’t made yet. 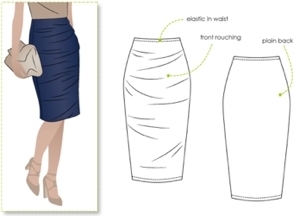 The skirt pattern is Ali knit skirt by Style Arc. I was quite happy with my first Style Arc pattern that I decided to join the Professional Pattern Club. 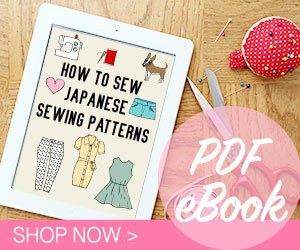 The membership includes 10% off all pattern, free pattern of my choice, and a gift. 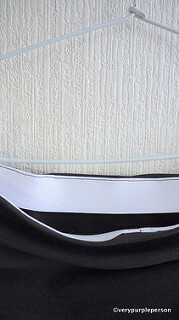 The package arrived yesterday and the gift is black Bengaline stretch fabric enough for a pair of pants! I was so happy that I already ordered more patterns so I can use the fabric. This pattern was such an instant gratification! 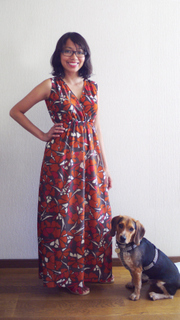 It only has two pieces and everything was done on overlocker so it only needed less than an hour to finish. 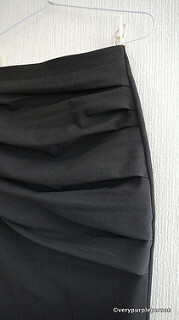 I didn’t make any alteration other than shortening the hem about 5 cm. 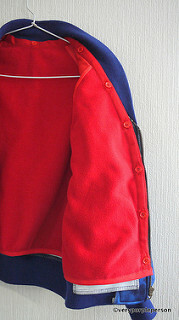 The fabric is rather thick jersey that I bought in the same store as the jacket fabric. The color is actually not truly black but rather very dark brown that matches the dark colour part of my jacket. 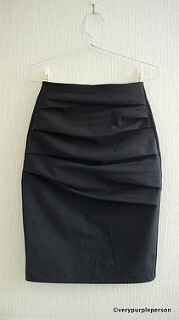 The skirt is very comfortable and the style is versatile. I can see myself wearing this skirt quite often in the future. 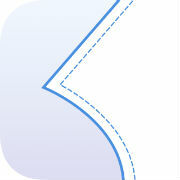 So far I had had two successful result with Style Arc patterns, can’t wait to work with the next one! 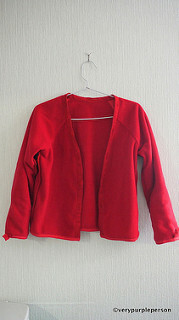 Jacket pattern is Rigel bomber by Papercut patterns, size 34. Skirt pattern is Ali knit skirt by Style Arc, size 6.